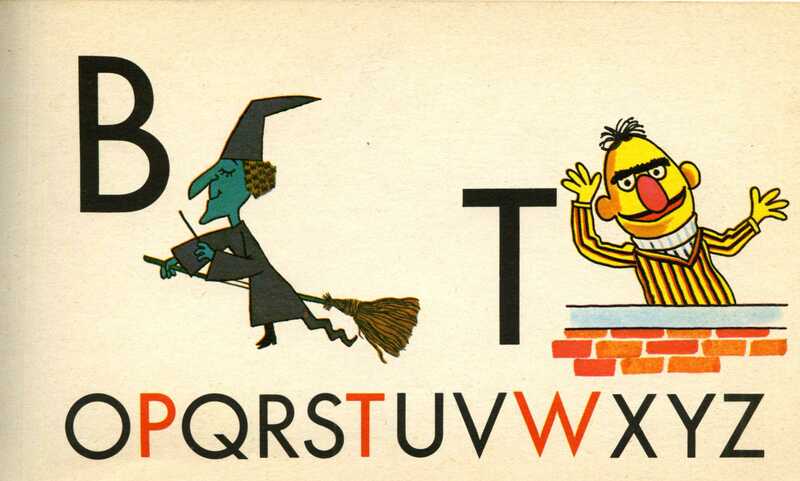 B is for Broom. T is for Tool. This entry was posted in Uncategorized and tagged all souls day, bert, halloween, sesame street, ween. Bookmark the permalink.